I've been getting a lot of requests for Prom looks since a lot of teenagers are anticipating their proms in a couple of weeks. I remember my Prom so many years ago and this look would perfectly match the dress that I wore that night. It was a pink 2 piece with silver rhinestones. Man, I miss those days getting all glammed up and going out with friends to enjoy the night. My date was a childhood friend whom I've known since 3rd grade. It was such a fun night! Anyways back to the makeup. 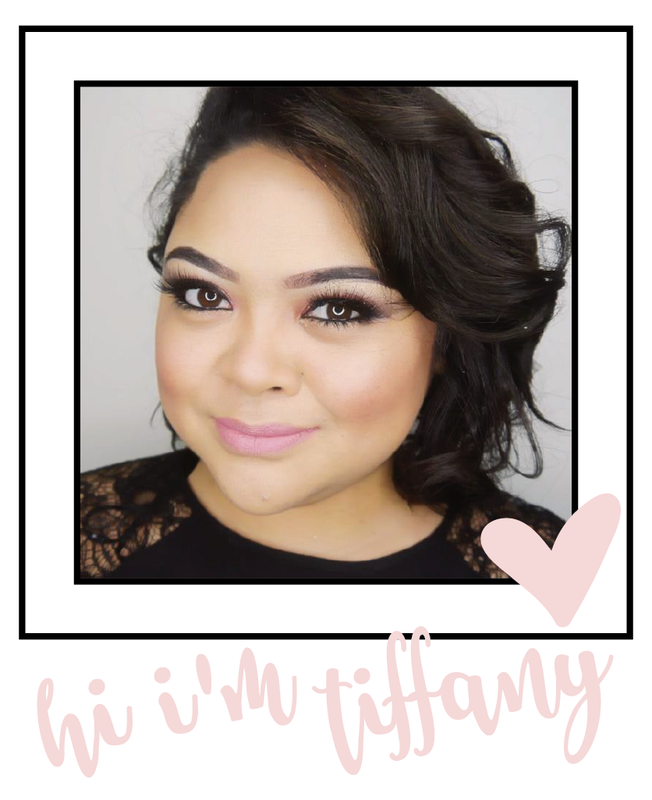 For the look I used all MAC makeup since you can find counters and stores all over the place. -You may use any highlighter shade you prefer, for this look I used Brule. - MAC Passionate Eye Shadow (Crease). Best when applied with a blending brush such as the MAC #224 for a soft diffused crease. -MAC Ricepaper/MAC Bamboo Eye Shadows (inner and outer lid). Take a flat brush and pat a mixture of this color just to the inside and outside of the lid, keep the center open for the next color. 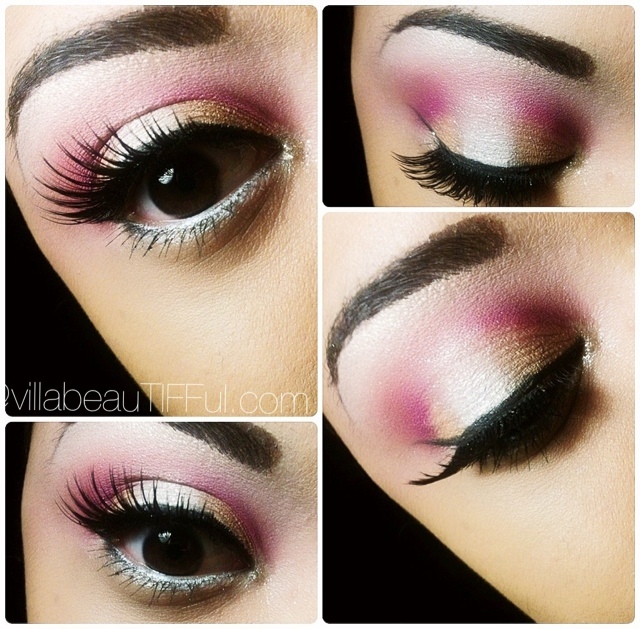 Blend the color with the pink that you previously blended in the crease. -MAC Crystal Avalanche Eye Shadow with MAC Silver Dusk Iridescent Powder (center of lid and lower eye) By placing a lighter color in the center of the lid will make your eyes pop! Also smudge this color on the bottom lash line to open up the eyes. -Don't forget your lashes, any style would work well. If you like you can also add a little bit of the shimmer powder in the inside corner of your eye like what I did for the picture. Please let me know if you guys have any questions! You can message me on facebook!